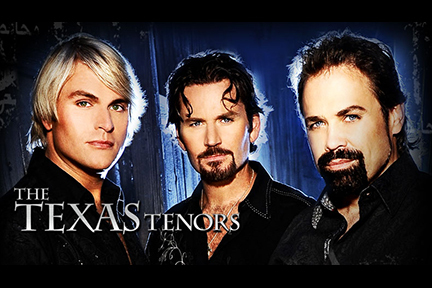 With their Emmy Award winning PBS special now airing across the country, and Billboard chart topping albums, it’s easy to see why The Texas Tenors are America’s favorite new tenors. Since their whirlwind debut six years ago on NBC’s America’s Got Talent, The Texas Tenors have accumulated a long list of awards, accolades and excited fans. They have performed more than 1000 concerts around the world, including a 24-city tour in the United Kingdom, Shanghai, China and collaborations with some of the most prestigious symphonies, performing arts centers and arenas in the United States. People are clearly enjoying their talent as they were recently named the #10 Classical Artist in the world according to Billboard magazine.